UPDATE - As of the 1st April 2016 I am no longer taking commissions as a professional photographer, regards Andy. 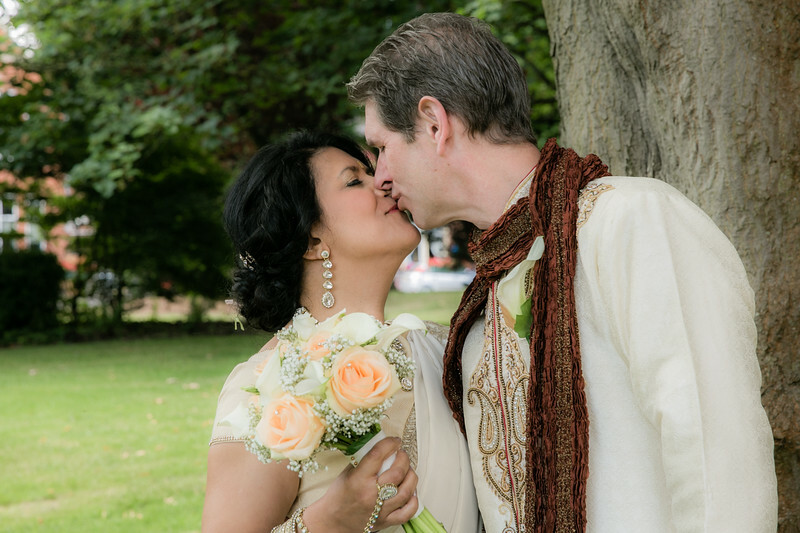 2nd September 2015 - On the 16th August I was the official photographer at Duncan and Hema's Wedding in Riversley Park Nuneaton. After the ceremony family and friends celebrated in style at the India Red restaurant in Nuneaton. 24th August 2015 - On the 1st August I was the official photographer at Daz and Arlene's Wedding in Riversley Park Nuneaton. After the ceremony family and friends celebrated in style till the early hours of the following morning. 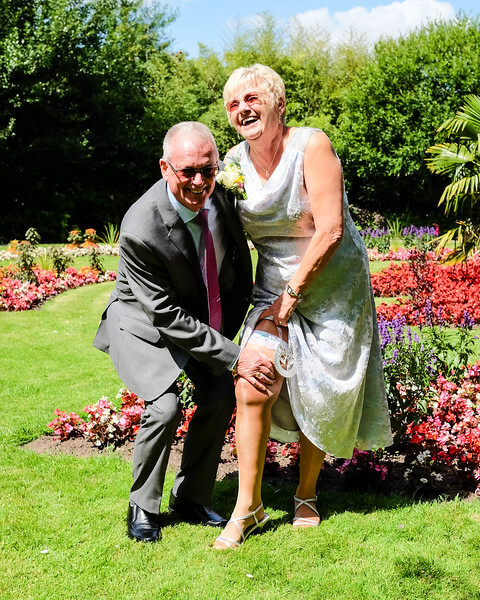 17th August 2015 - I had a wonderful time at Derek and Thelma's Wedding on the 31st July 2015. A small circle of close family and friends celebrated in style on a beautiful sunny day in Nuneaton. Are you looking for a wedding photographer or wedding photographers in Nuneaton or the surrounding Midlands area? If yes then please get in touch with Andy Hibbs from Andy Hibbs Photography. 11th Aug 2015 - Well time has flown since my last post back in July, since then I have celebrated my Birthday and had an amazing 10 days in Turkey on Holiday. See below for an amazing sunset from our Villa in the mountains. 14th July 2015 - Last Saturday the 11th I covered my third Nunfest in Nuneaton which is a local festival run by the Round Table for local charities. 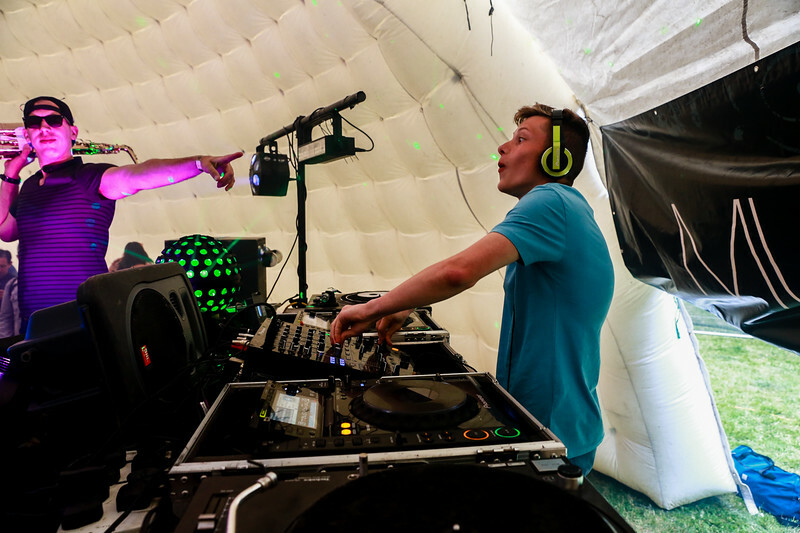 The photo below is Brandon a local Musica DJ mixing the tunes in the Igloo Stage. 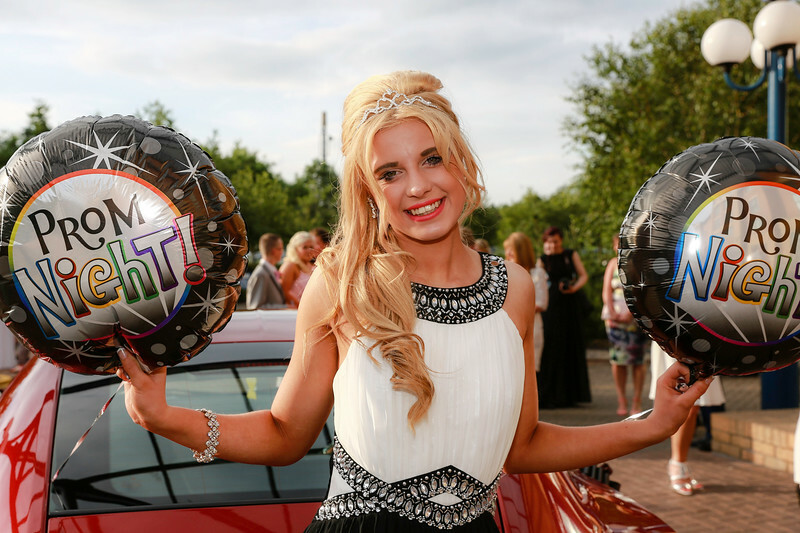 29th June 2015 - What a great night last Thursday was at the George Eliot Leavers event, all the leavers looked amazing in their outfits and the vehicles were top dollar. Do you have an event that need covering in Nuneaton or the surrounding Midlands area? If yes then please get in touch with Andy Hibbs from Andy Hibbs Photography. 23rd July 2015 - This Thursday night I will be covering the George Eliot School leavers 2015 event at the Hilton Hotel in Coventry, check back here for a few photos from the evening. 14th June 2015 - I totally love this image below just look at the concentration on the young girls face. 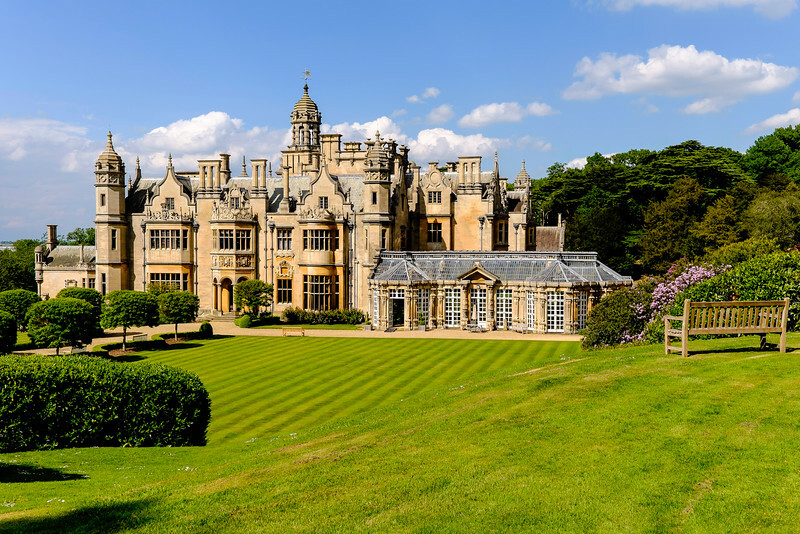 9th June 2015 - On the evening of the 5th June I had the pleasure of covering Steve & Ann's Wedding after party at Harlaxton Manor in Lincolnshire. The lovely couple got married on a cruise in the Caribbean in March and decided to celebrate later with their family and friends at this amazing venue. Are you looking for a photographer or photographers in Nuneaton or the surrounding Midlands area? If yes then please get in touch with Andy Hibbs from Andy Hibbs Photography. 1st June 2015 - On Saturday the 23rd May I covered a local Bodybuilding and Fitness show in Nuneaton the IBFA Midlands Classic and below is one stunning photo of the top three ladies in the Toned class. 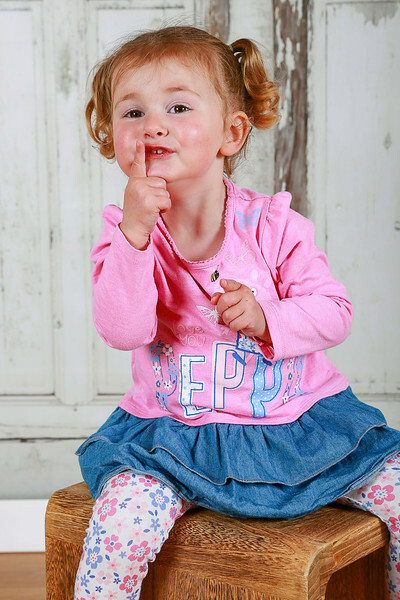 Are you looking for photographers in Nuneaton or the surrounding Midlands area? If yes then please get in touch with Andy Hibbs from Andy Hibbs Photography. 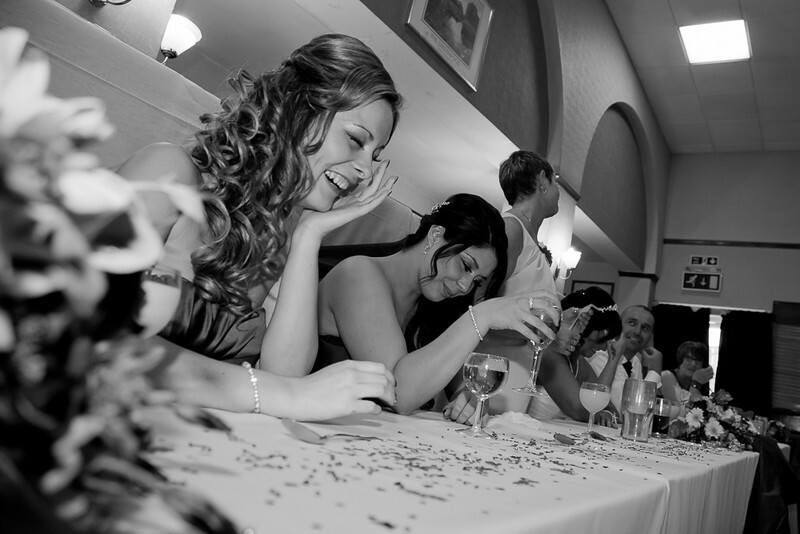 5th May 2015 - Last Friday night the 1st May I photographed a Hen Night in Water Orton, Midlands. 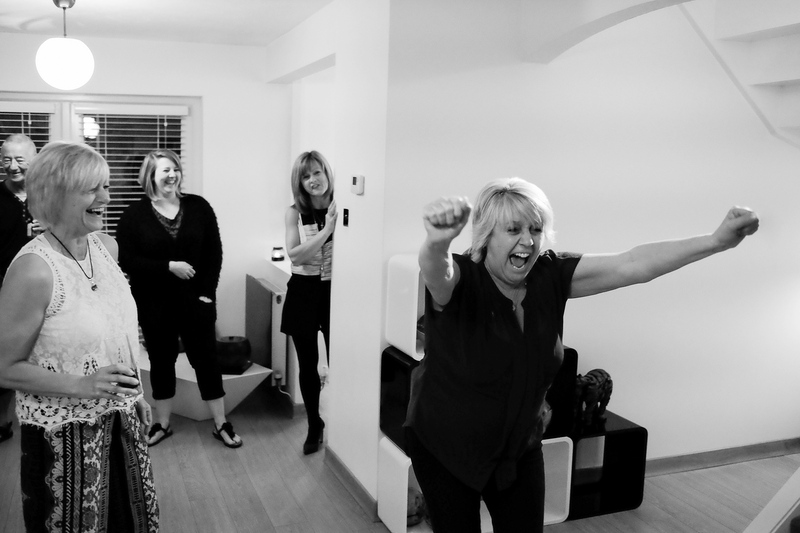 The night started off in a local Hairdressers where all the pampering took place, then off to the local pub and then home for a relaxing time in the hot tub...all seven ladies had a great time. The photo below was taken of the in-house refreshments that they all enjoyed. 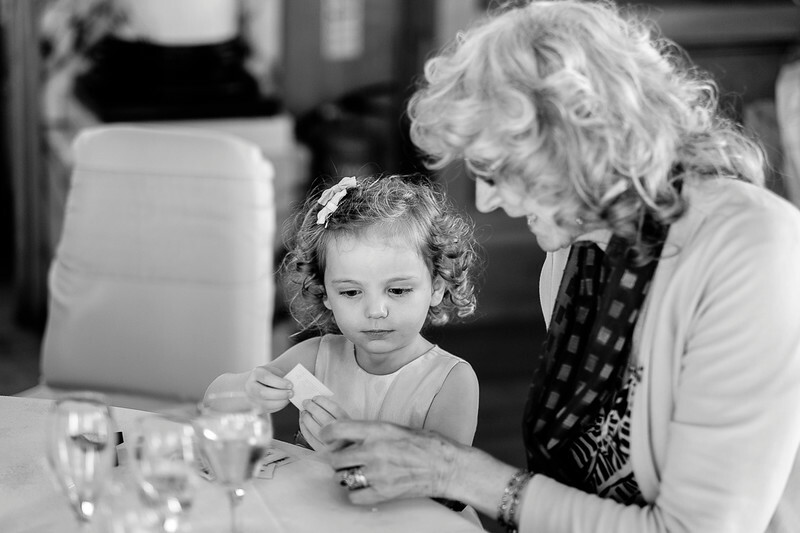 Andy Hibbs Photography in Nuneaton covering the Midlands and UK for Documentary Weddings, Events, Corporate Days, Christenings, Portraits and Live Music Photography. 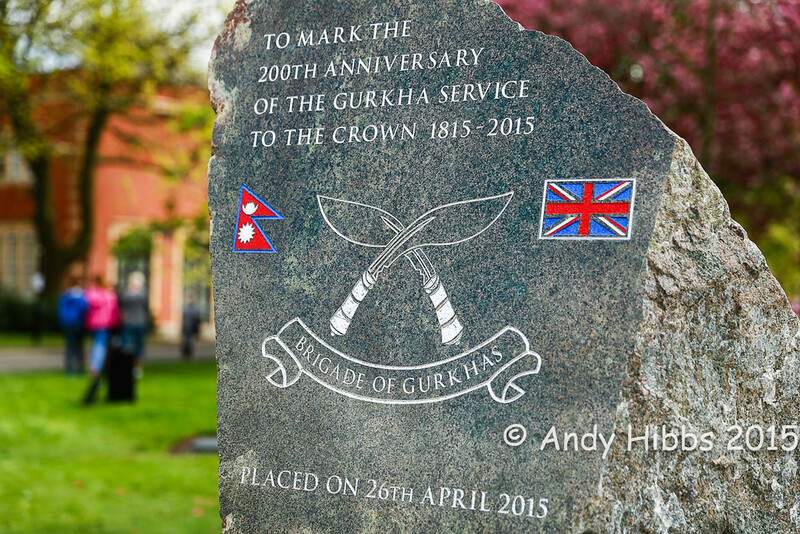 28th April 2015 - Last Sunday a new Memorial was unveiled in Nuneaton to mark the 200th Anniversary of the Gurkha service to The Crown 1815 - 2015. A truly touching day. 23rd April 2015 - I had an amazing photo shoot with this young lady last Saturday, one of many beautiful photos from the session. 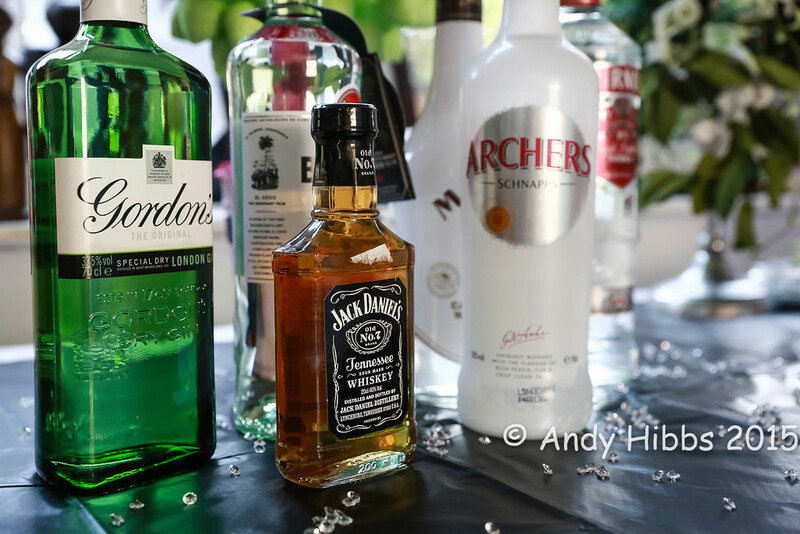 If you are getting married, have an event that needs covering or would like some corporate photos taken of your business then get in touch with Andy Hibbs from Andy Hibbs Photography covering Nuneaton and the surrounding Midlands areas. 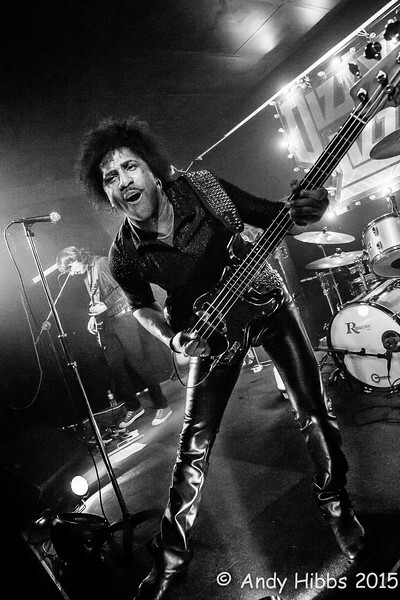 13th April 2015 - Last Friday the 9th April I photographed Dizzy Lizzy a Thin Lizzy tribute band at the Arches in Coventry...wow these guys are good so go and check them out. In a band ? 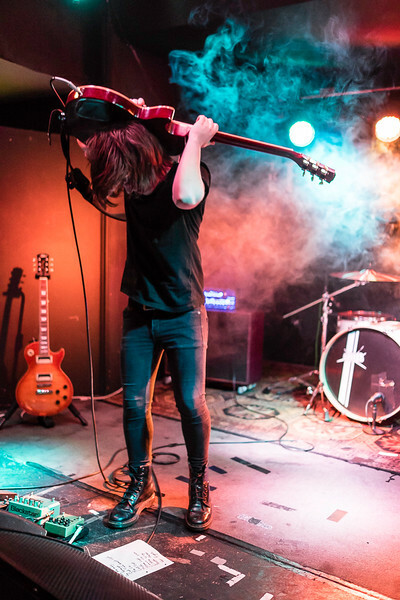 Would you like live gig photos ? 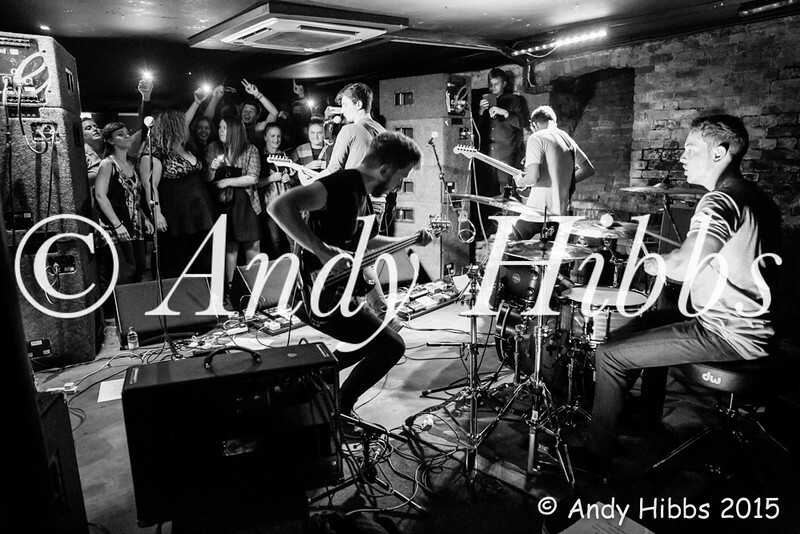 Give me a call - Andy Hibbs Photography. 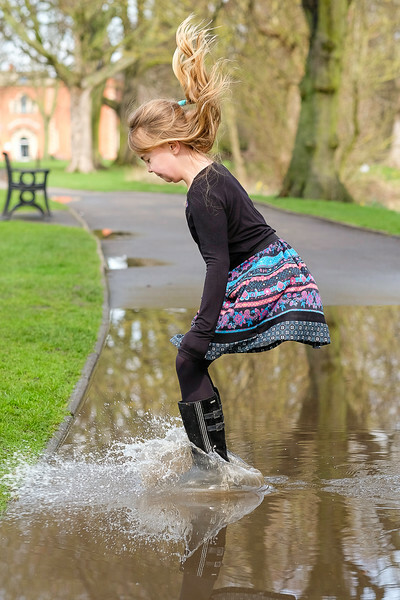 3rd April 2015 - Yesterday I had a fab fun family photo shoot in a local park and Beatrice surely went for it when she had the OK from Mum to splash and jump in the puddles. Would you like fun photos of your family? If yes then please get in touch with Andy Hibbs from Andy Hibbs Photography on 07889 463346. 10th March 2015. On Saturday the 7th March I had a wonderful engagement shoot in the studio with Chrissy and Tyler and one of their many stunning images is below. 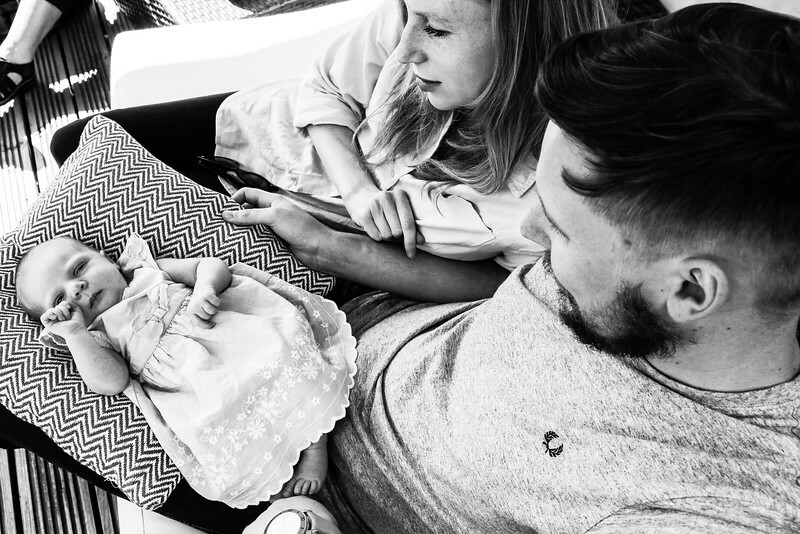 If you would like some portrait photos from your engagement or if you are getting married then get in touch with Andy Hibbs from Andy Hibbs Photography, I cover Nuneaton and the surrounding Midlands areas. 2nd March 2015. 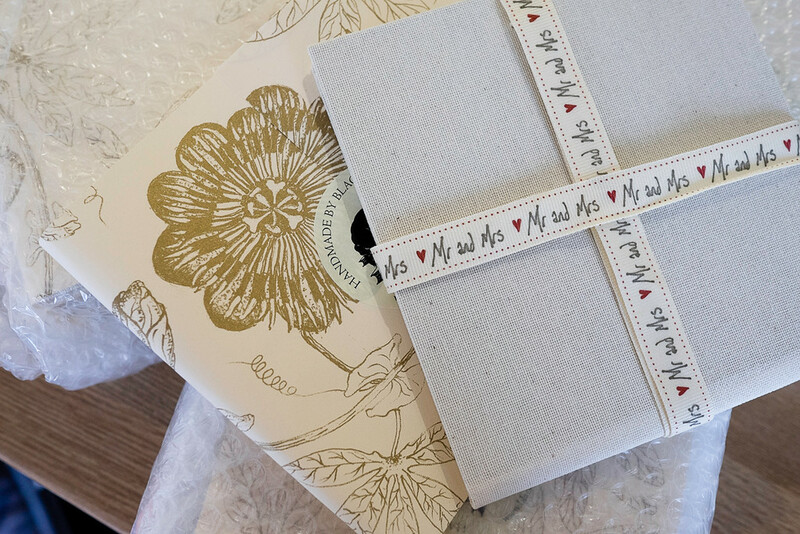 Today I took a delivery of my hand made Crush Linen Wedding Day CD portfolio cases. Each Bride and Groom will receive one of these along with their edited images stored away safely inside. Are you getting married in 2015 - 2016 ? 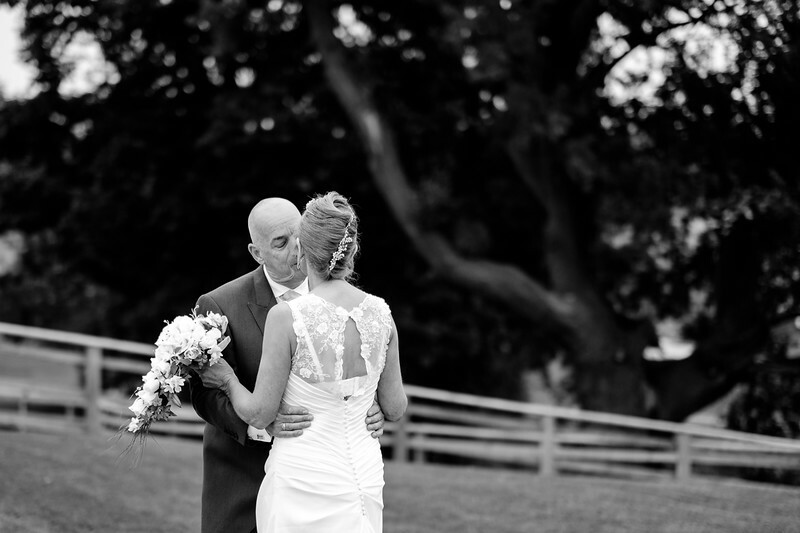 Let Andy Hibbs from Andy Hibbs Photography capture your special Wedding Day. 27th February 2015. 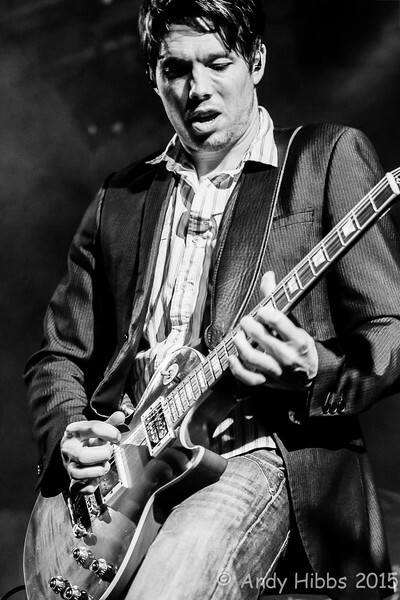 This week I saw two amazing Blues / Rock giants in the UK, first up was Aynsley Lister (B&W) on Wednesday night who played with his band at The Robin2 in Bilston and then on Thursday it was King King at The Assembly Rooms Leamington Spa. 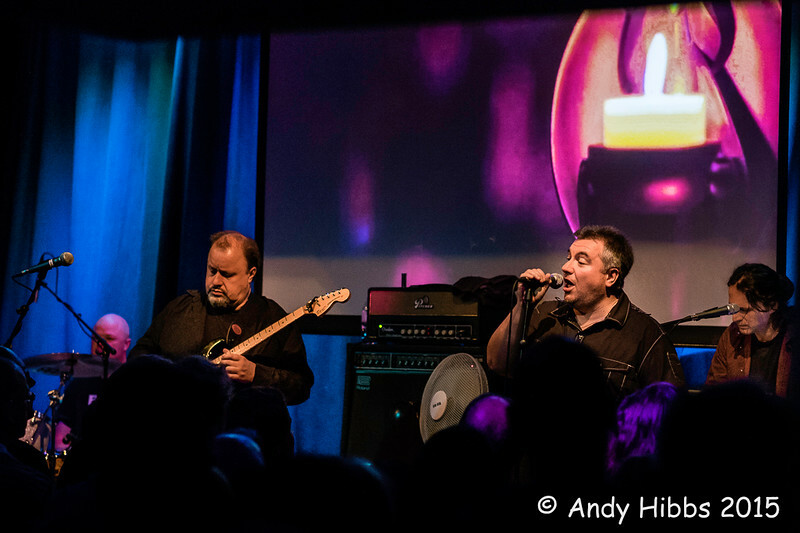 Both are currently on tour, so if you would like great action photos from your concert then please get in touch with Andy Hibbs from Andy Hibbs Photography. 25th February 2015. 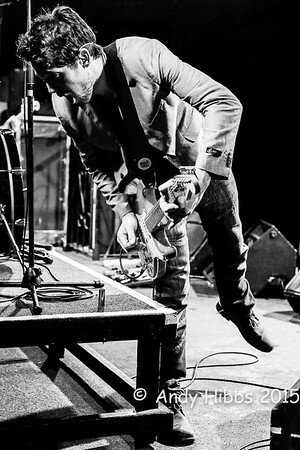 Tonight I will be photographing the amazing Aynsley Lister at The Robin 2 in Bilston. 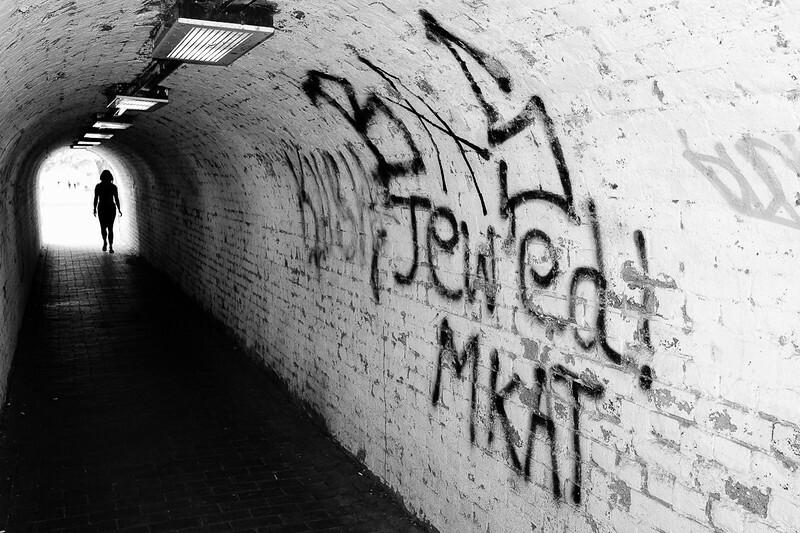 The photo below is one that I took back in 2013. 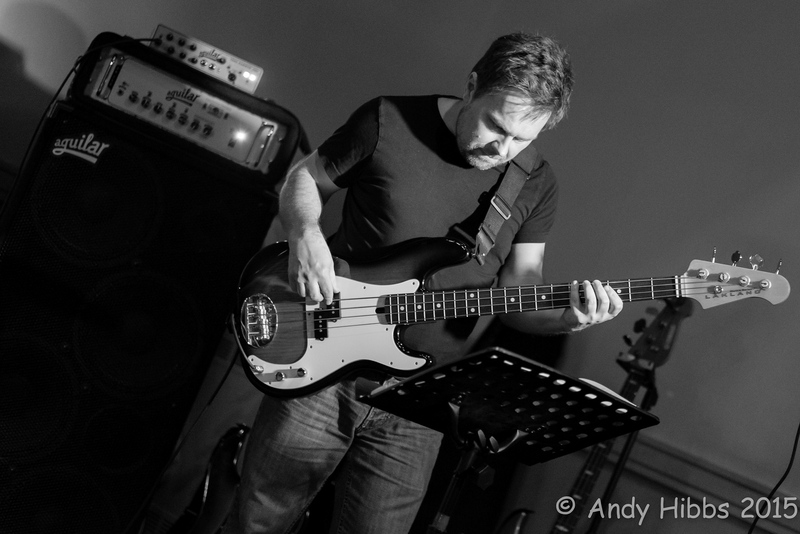 If you would like you band covering at a live concert in Nuneaton or the surrounding Midlands areas then get in-touch with Andy Hibbs from Andy Hibbs Photography. 24th February 2015. 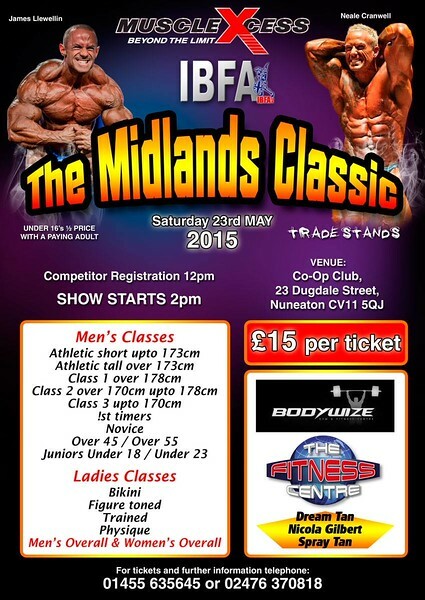 Great news I have today been confirmed as the official photographer at The Midlands Classic bodybuilding show on the 23rd May in Nuneaton. Click here for more information about the best Gym in Nuneaton. Do you have an event that needs covering in Nuneaton or the Midlands areas? 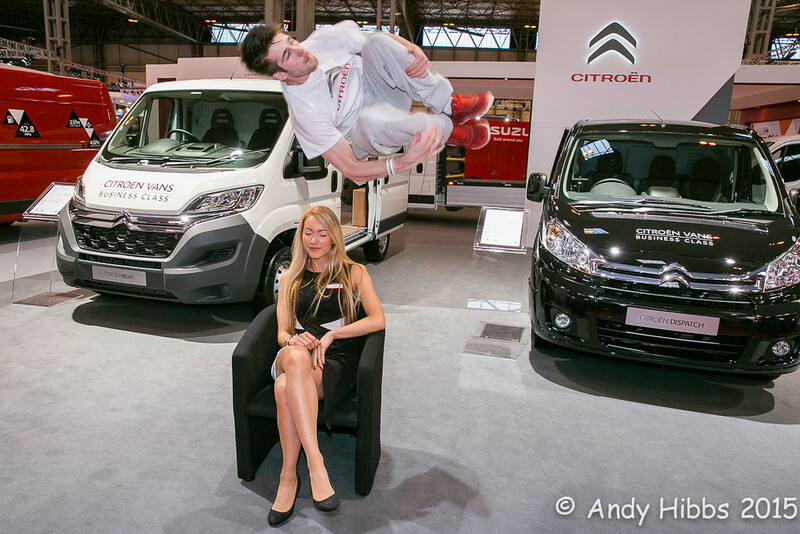 Get in-touch with Andy Hibbs from Andy Hibbs Photography. 23rd February 2015. What a great night I had at The Flowerpot shooting the amazing Ali Clinton, a young upcoming blues rock talent. The band did a great job as the original headline act had to cancel due to a broken down vehicle. Do you want amazing band photos? 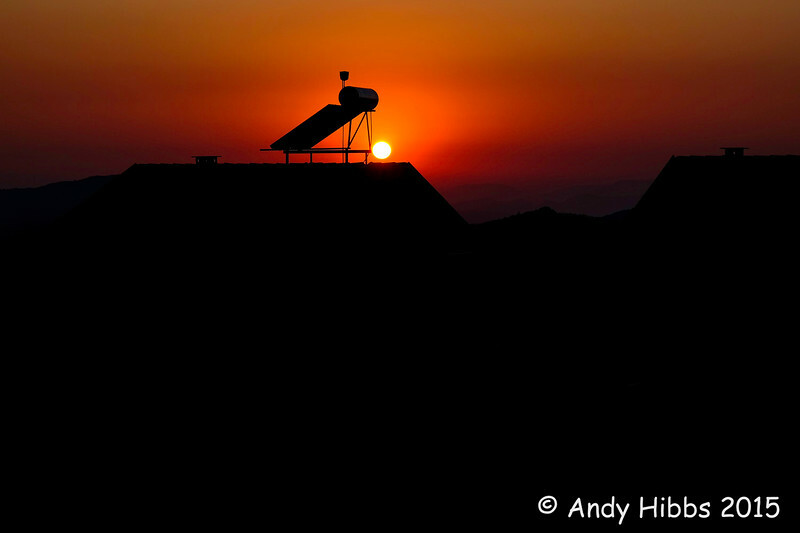 Contact Andy Hibbs from Andy Hibbs Photography. 22nd February 2015. 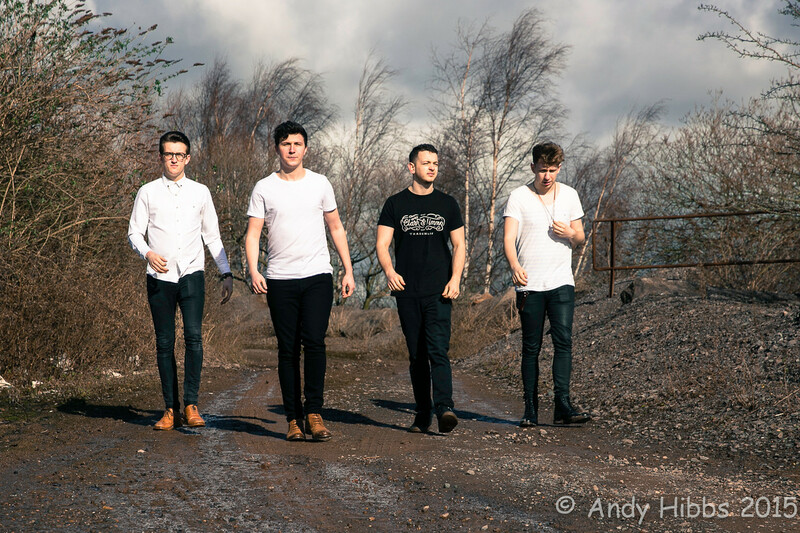 I had an awesome shoot yesterday with local Nuneaton band Only Shadows. Two hours around different locations to get some amazing photos of the guys for their latest PR release. 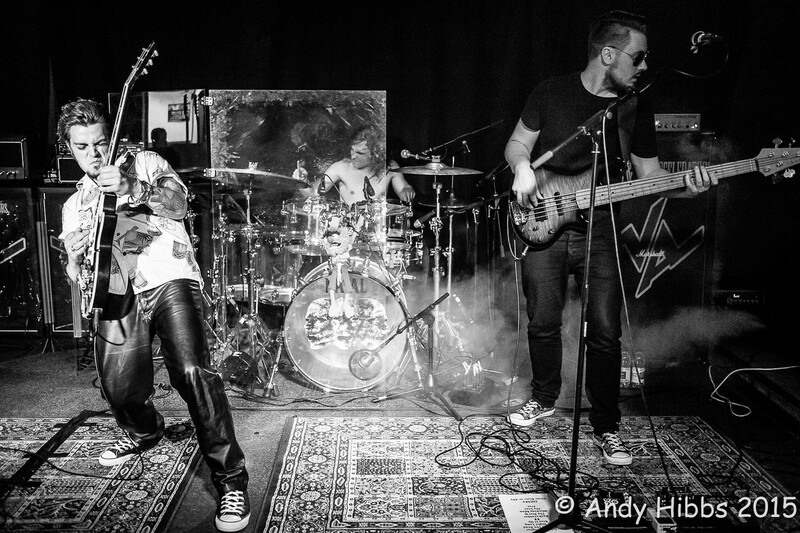 If you would like your band covering then please get in touch with Andy Hibbs from Andy Hibbs Photography. 20th February 2015. 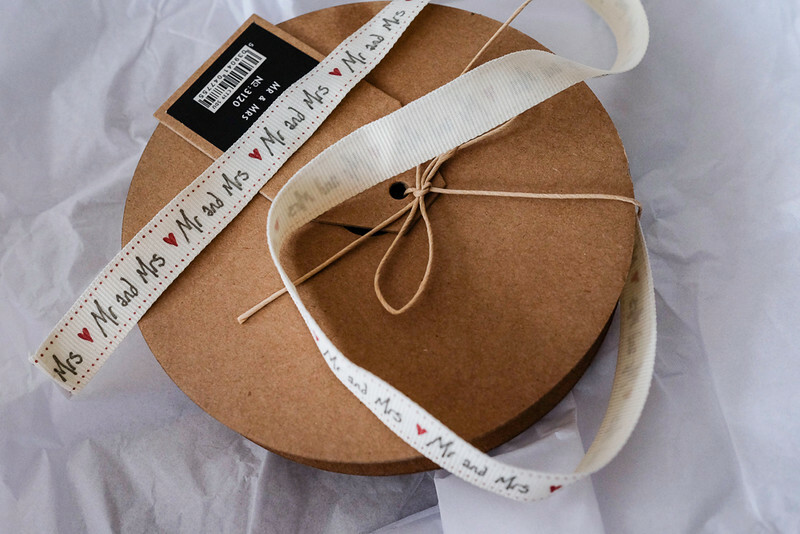 Look what the postman has delivered, my Mr and Mrs ribbon. This will be used as part of the CD / USB presentation box that each of my lovely couples receive from their wedding day. Are you looking for a wedding photographer in Nuneaton or the surrounding Midlands areas if so give Andy Hibbs a call from Andy Hibbs Photography. 19th February 2015. 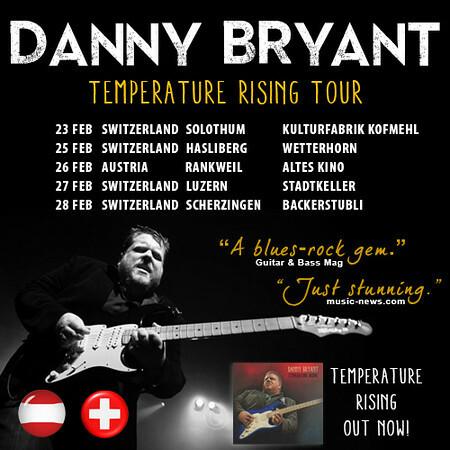 Blues guitarist Danny Bryant kicks off a short 4 day tour of Switzerland in Feb 2015 and he has used one of my images that I took of him in 2014, thank you Danny. 2015 touring dates for Danny can be found here. If you are an artist or in a band and would like photos to promote yourselves then give Andy Hibbs from Andy Hibbs Photography a call. 16th February 2015. Great news today I received my first advert for web use. Designed for me by my friend Steph this really does highlight what my documentary style wedding photography is all about. 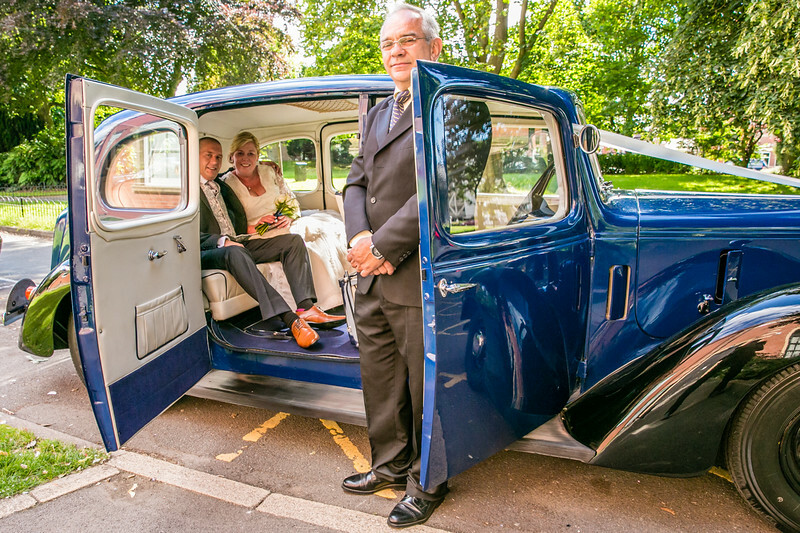 So if you would like documentary style coverage of your wedding then get in touch with Andy Hibbs from Andy Hibbs Photography, Nuneaton today. 13th February 2015. 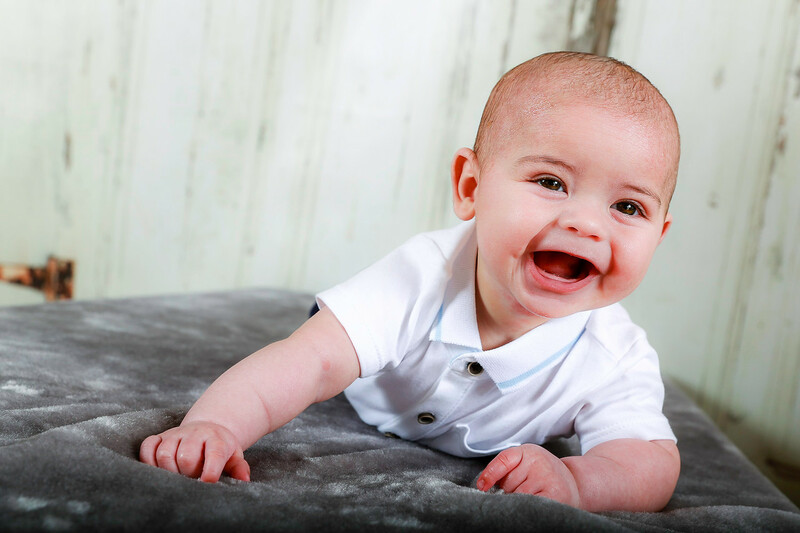 Great news I have my first booking as a professional photographer in Nuneaton. On the 1st May I am covering my first Hen Night with twelve beautiful ladies, so if you have a similar event then contact Andy Hibbs Photography from Nuneaton. Thank you Ian for your amazing comments. 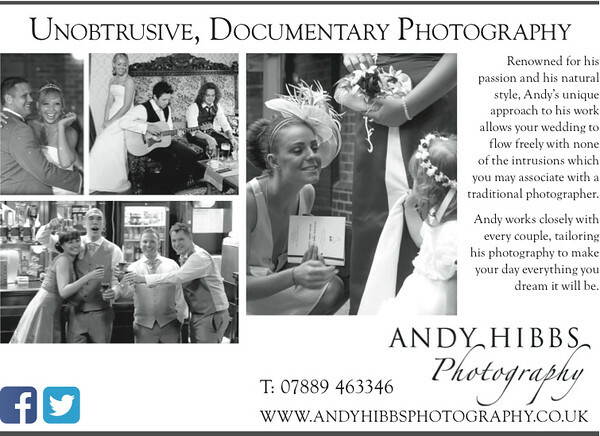 So if you need a photographer in Nuneaton or the surrounding Midlands areas give Andy Hibbs Photography a call. 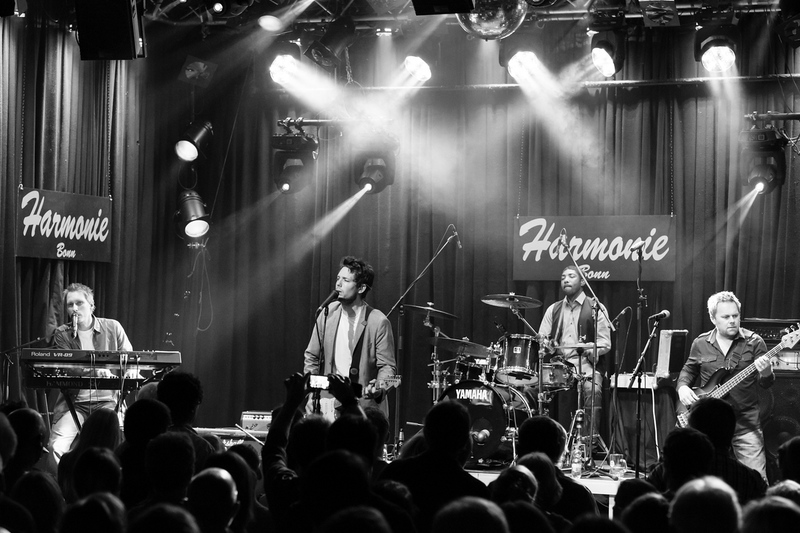 3rd February 2015...Back in Oct 2014 I spent four days in Germany touring with Aynsley Lister and his band, four amazing days with three back to back sold out nights. 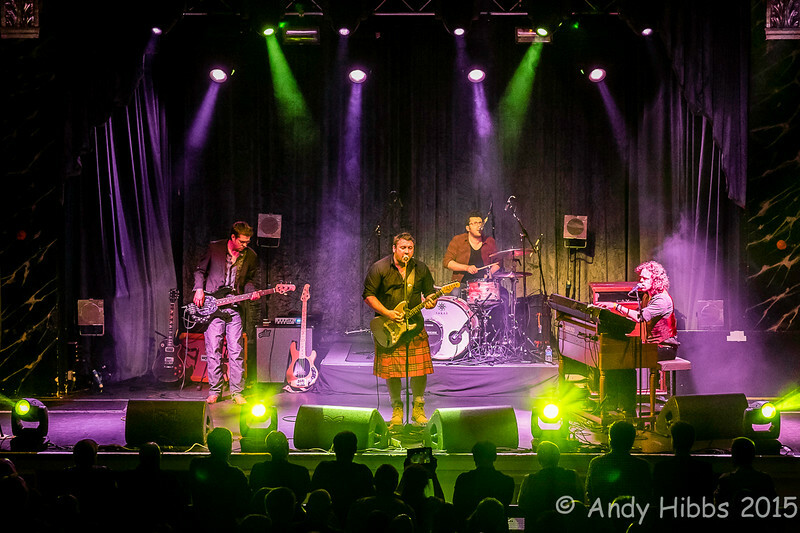 All my photos from the tour can be viewed here...so if you are an artist or band and you fancy having a touring photographer along for your gigs please get in touch with Andy Hibbs Photography. 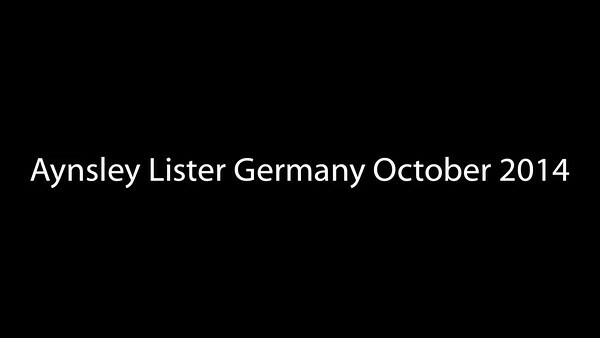 For the latest 2015 Aynsley Lister gigs click here. 3rd February 2015...Breaking NEWS...from April 2015 I will have made a career change and will be a professional photographer specialising in Weddings, Events and Live Music photography so if you need a photographer in Nuneaton or surrounding Midlands areas please get in touch with Andy Hibbs Photography. 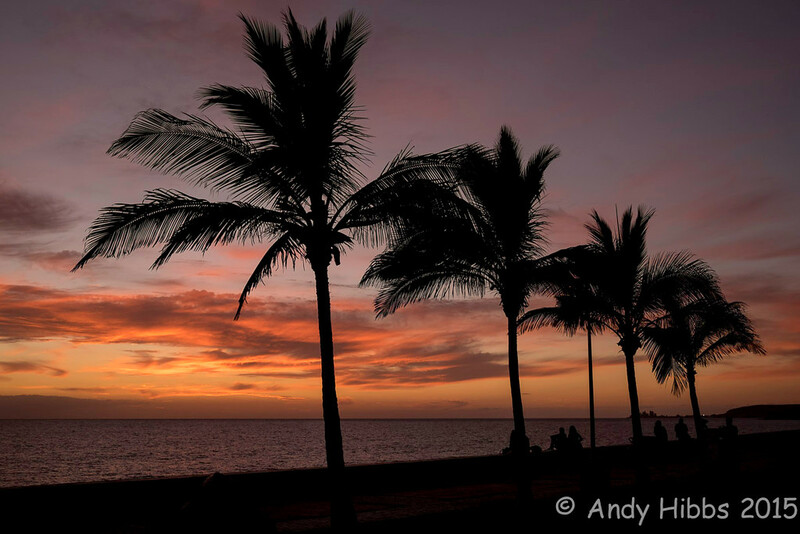 All Images are © Copyright of Andy Hibbs Photography.